Music, Shopping and Cheer in Paoli Today! 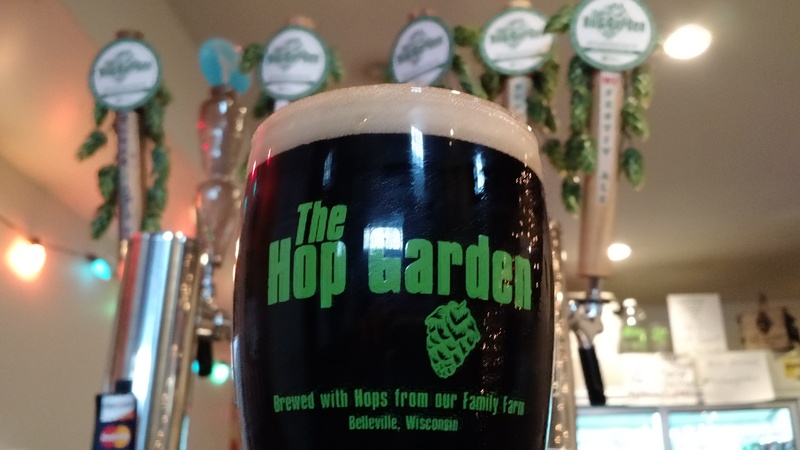 Bring your friends family and dogs to the Hop Garden Beer Garden today. Music from Sunspot Acoustic Duo starts at 2pm. Delicious BBQ specials and shopping at Paoli shops.